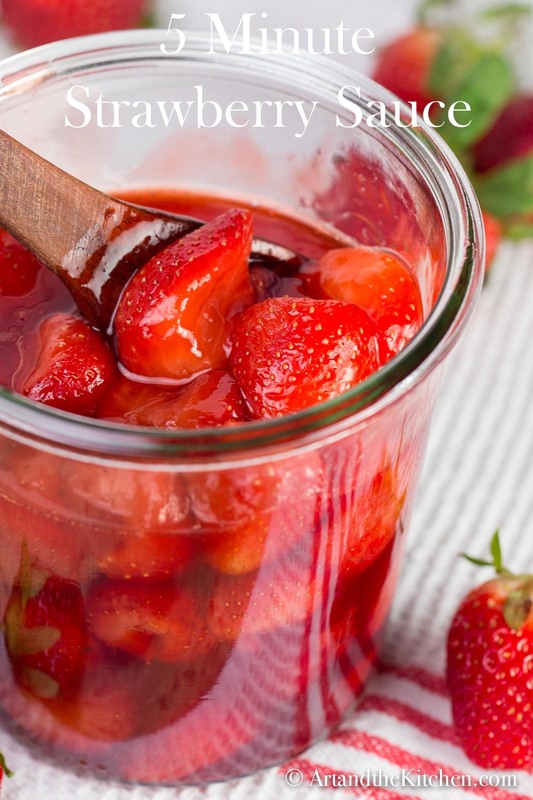 This recipe for 5 Minute Strawberry Sauce is so quick and easy to make. 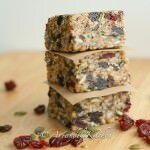 A delicious topping for ice-cream, cheesecake, pancakes, or your favourite dessert! Spring is finally here and with it comes the abundance of fresh fruits appearing at your local food store or farmers market. 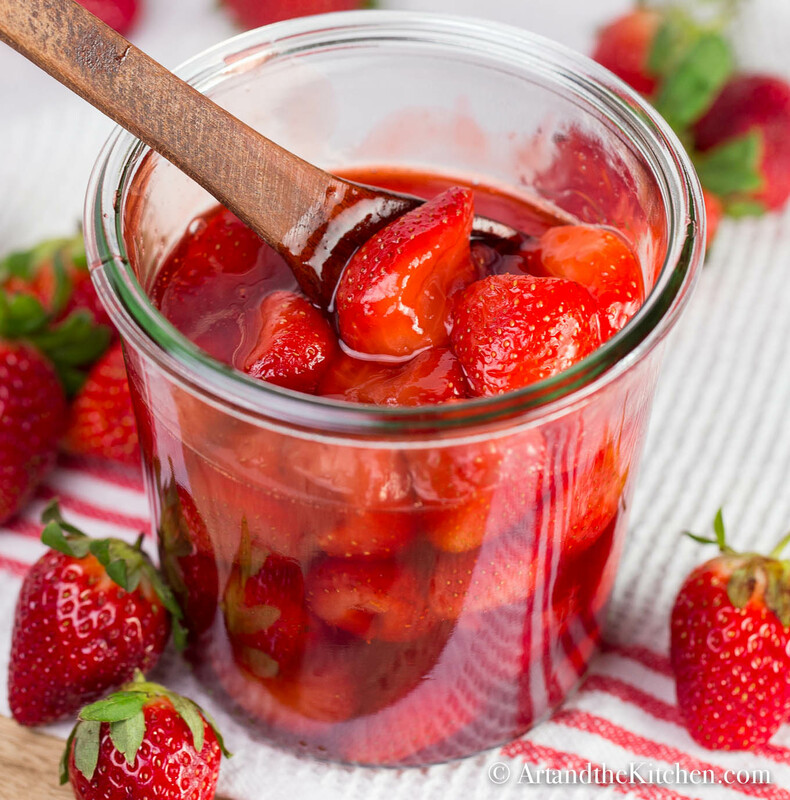 Enjoy your favorite dessert topped with this amazing 5 Minute Strawberry Sauce. Creamy vanilla ice cream or having hot fresh pancakes my 5 Minute strawberry sauce is the perfect addition. 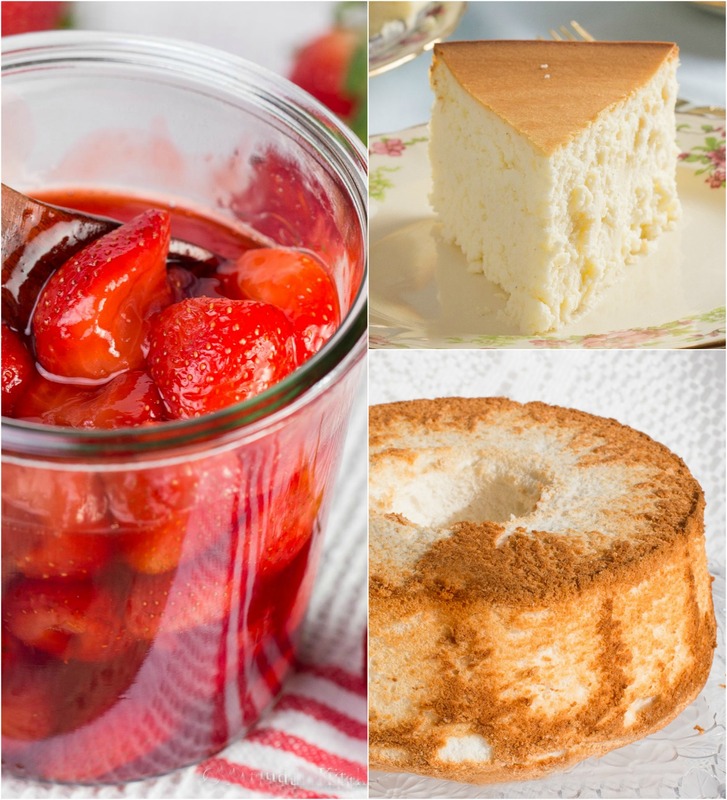 This strawberry sauce also makes an excellent topping for my Tall and Creamy New York Cheesecake Homemade Angel food Cake, or what ever your favourite dessert may be! 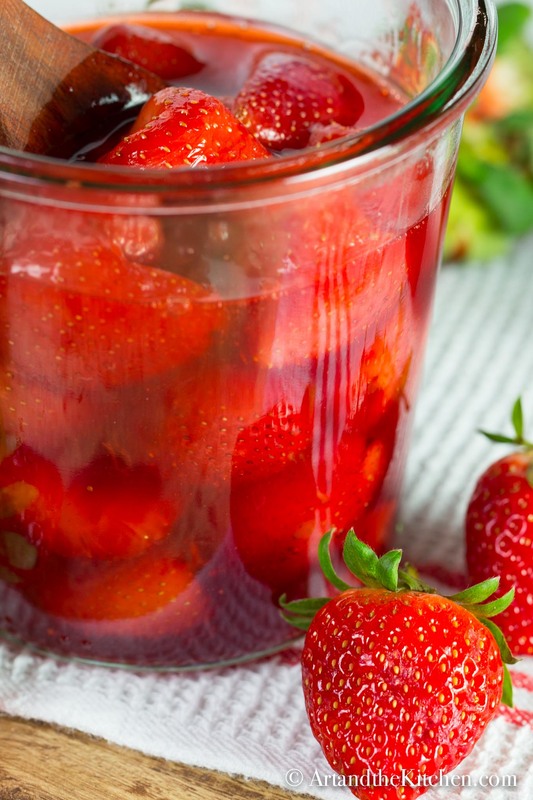 With this recipe you can be enjoying fresh strawberry sauce in just a few minutes and in 5 simple steps. 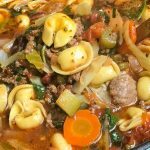 Even if you are just starting in world of cooking this is the perfect recipe to practice your sauce making skills. Typically I like to leave smaller strawberries whole and just half or quarter larger ones, but its up to you how big or small you want them! Delicious homemade strawberry sauce ready in a few minutes! In small bowl combine together cornstarch and water. Gradually stir cornstarch mixture into strawberries. Cook for additional minute until sauce thickens. I was going to serve angel food cake with plain sliced strawberries for our Easter dessert, and then I saw this recipe. So glad I tried it, really made our dessert something special! Thanks Susan, it tastes so good with vanilla ice cream as well. Hi Chrystal I would say sauce should keep Ok in the fridge for a week, although mine has never lasted that long. It also freezes very well. Love this sauce. 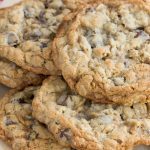 Made a batch this morning and added 1/4 cup Grand Marnier to it for a little adult treat. Absolutely amazing! I used the same cheesecake recipe for years and swore by it. Decided to try this one because it just sounded so good and looked beautiful. Goodness it is to die for!!!! Serve mine with strawberries and it’s pure heaven. And really easy!!! Thanks for the recipe. Just shows sometimes we gotta try a new way of doing things!!!!! Thank you so much Lorraine, glad you enjoyed the recipe. Its always fun to try a new one! 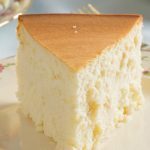 Is your tall and creamy cheesecake recipe for high altitude baking? It looks awesome. Let me know. Thanks!! Hi Sue, I’m not sure. 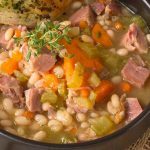 I live in Alberta, Canada, but people from all over the world have tried the recipe with great success. Can u use flour in place of the cornstarch? Hi Rin, No flour will not work. I am looking at the Cheesecake recipe and have a question, in step 11 it says remove from water bath and remove foil, but never says when or where to put foil, first time baking Cheesecake so don’t want to mess up. Is the foil covering while baking? The foil is wrapped around the outside of the springform pan. Do this prior to pouring batter in the pan. 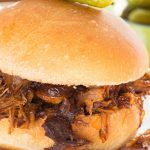 Thank you Bryan, so glad you made and enjoyed this recipe. Can you use frozen strawberries instead of fresh to make the sauce? Hi Wanda, frozen strawberries will work just fine!